After reading Tessa’s post over on her blog I suddenly got a massive burst of inspiration. 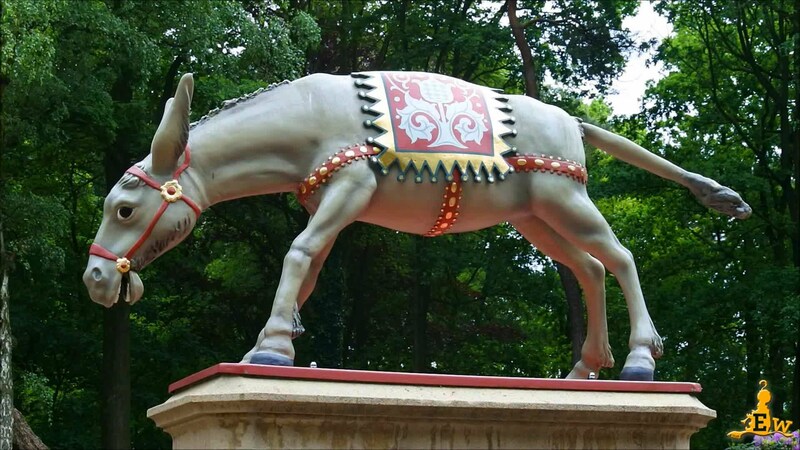 She mentioned having a goal to visit the Efteling and what it means for her to do so (if you want to know more, please read her post). It inspired me to start on a (hopefully) weekly segment where I take something typically Dutch and try to explain what it is and what makes it so important to our country and our culture. So from this week on Thursday will now officially be Dutch Day! 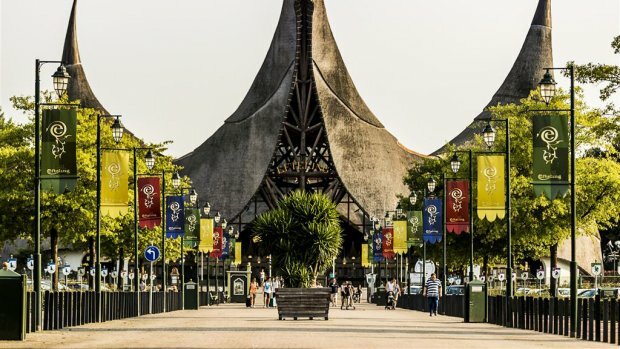 And the first topic I’d like to write about is the mention that gave me inspiration: De Efteling. The most basic explanation is that De Efteling is a Dutch theme park. It consists of a plethora of attractions including rollercoasters, a bobsled course and a number of iconic children’s rides that have marked my childhood. The catch is that in the Netherlands it has the same status as a Disney theme park and has a prominent place in our culture and upbringing of our children. There may be a few exceptions but I dare say that the majority of people in the Netherlands have experienced de Efteling at least once in their lives. Either as kids or as adults. It is THE Dutch theme park and it’s not odd considering it’s been around since forever and it keeps expanding over time. The theme park is built around fairy tales, some commonly known throughout the world like Sleeping Beauty, Snow White and Cinderella, and others more local to Dutch Culture like “Ezeltje Strekje”. For the smaller children there is a Fairy Tale Woods area where they get introduced to the fairy tales via exhibits that narrate them. Even as adult it’s a delight to go there and see all the fairy tales. Most of which have been around since I was just a little girl myself (so that’s over 20 years ago!). 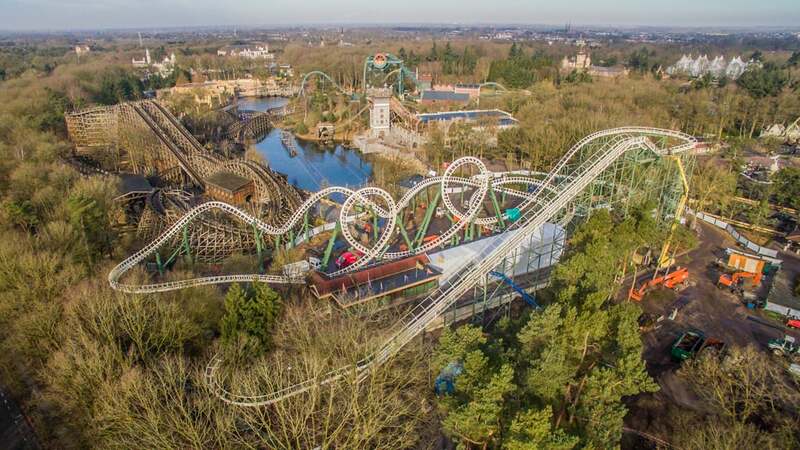 Then you have the iconic rides like the Python roller coaster, which was the first roller coaster in the Netherlands that had loopings, Fata Morgana which is a boat ride through an Arabian themed fairy tale and of course the Droomvlucht (Dream Flight) that is a ride through a fantasy world. Then there are the more odd rides like Monsieur Cannibale which consists of spinning pots that make you nauseous as hell with a comic type character cannibal in the middle. Carnaval Festival where every country is represented in their grossly over the top stereotypes and my personal favourite Villa Volta. Villa Volta tells the story of men who used to plunder the countryside in the province while riding goats. They broke into a church and subsequently got cursed. You as audience are asked to break the curse and are led into a room that makes it seem like you’re spinning upside down but you’re actually not. I know it sounds a bit odd but it really is one of the most entertaining rides to be on! 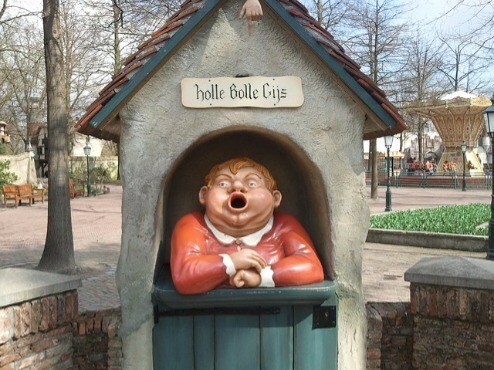 Next to the well known rides de Efteling also has trash cans called “Holle Bolle Gijs”, also based on a fairy tale, stationed throughout the park. I’ve linked the picture to give you an idea but the thought behind it it’s that it’s a man with an insatiable appetite… for paper. When you walk past them you can hear them say “Papier hier!” which translates to “Paper here!” indicating you can throw away your trash. Next to that there’s also mushroom statues spread throughout the park that play soft music if you put your ear to it. The whole place has a whimsical and magical feel to it and it’s the most beloved and most popular place to take your kids to on an outing. Some of the rides may feel a bit outdated, but that’s what gives them their charm. I can’t even begin to properly do this park justice and I’ve not even described half of the rides you can actually go on, I would but it would make this post just too damn long. It may be a cheesy line but you really do need to be there to experience the atmosphere properly. 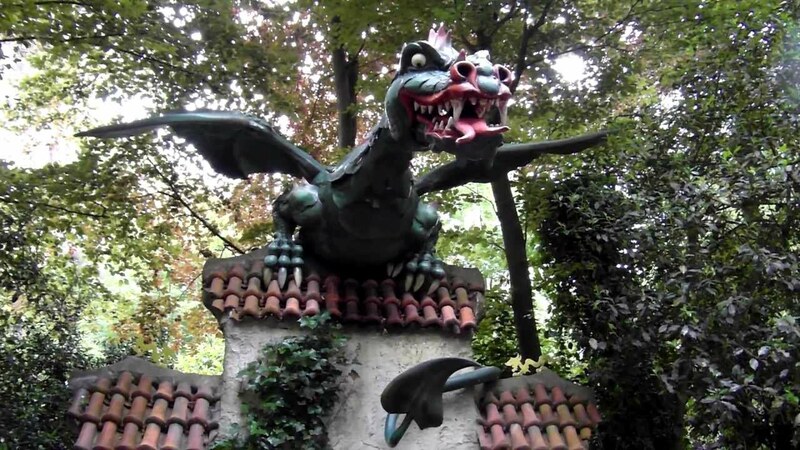 So with that I leave you with a picture of the Dragon statue that still scares kids by coming alive if you touch it’s treasure. This badboy blows steam from his nose and moves around when you try to touch his treasure!